Kids of all ages went gaga over the Parrot AR Drone but the relatively high price kept the enthusiasm in check. 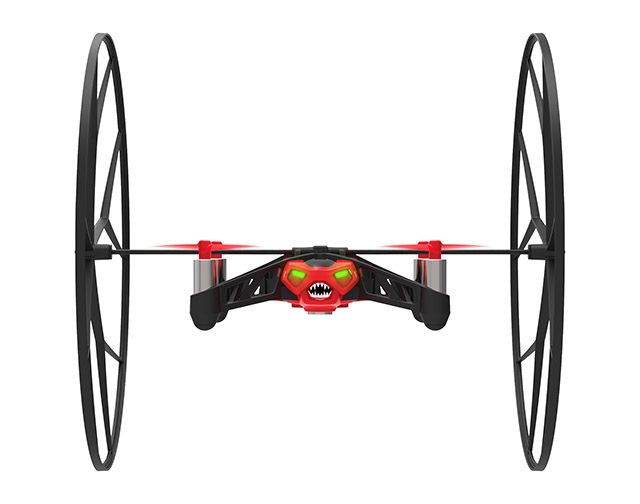 That’s not a problem for the new, Parrot Rolling Spider drone which clocks in at an affordable $149. This ultra-compact drone, controlled by a tablet or smartphone, flies indoors and outdoors with surprising speed and stability. Acrobatic tricks are available from the free app and you can even steam video from its integrated mini camera. 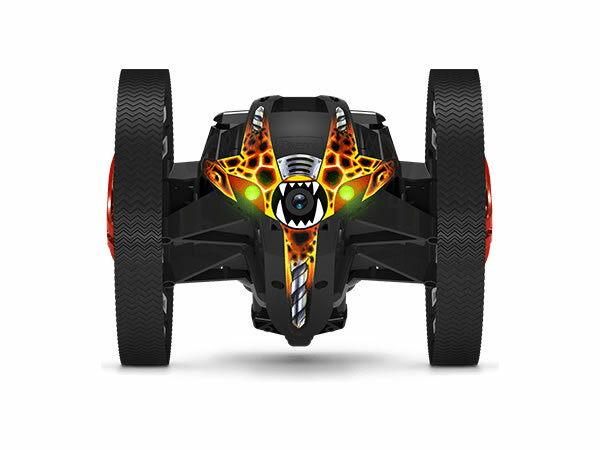 It’s guaranteed to generate hours of fun as is its stablemate the Parrot Jumping Drone (pictured). Gadgets that measure body movement are all the rage but this is one takes biometric measurement a step further. 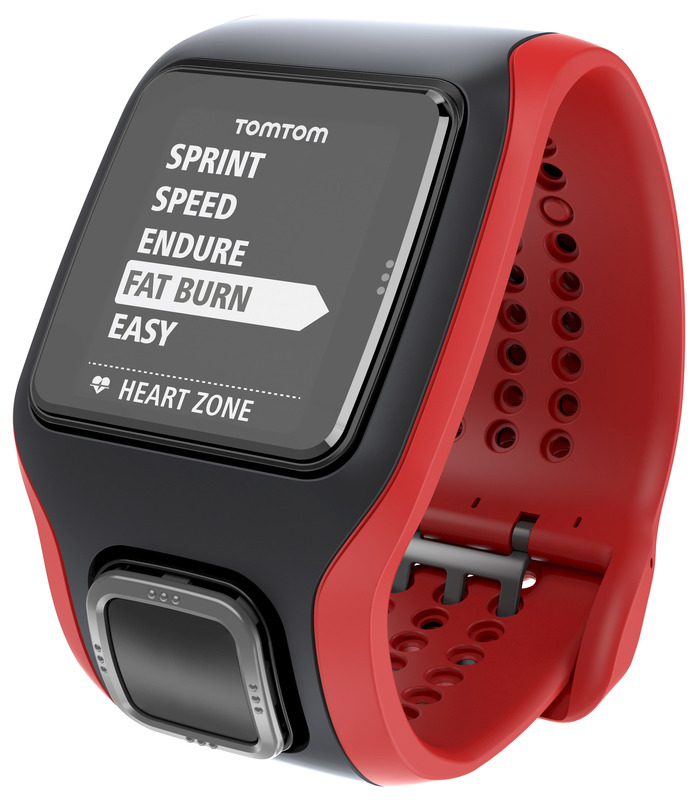 The TomTom Runner Cardio GPS sport watch, $399, has a built-in Heart Rate Monitor which accurately measures changes in blood flow in the wrist by shining light through the skin. As heart rate monitoring is the most accurate way to understand how the body is responding to exercise, runners can easily use the heart rate settings in this TomTom watch to improve their performance. The Haka strikes fear into opposition teams but you don’t have to wait for the next big test to hear the All Blacks rousing challenge. 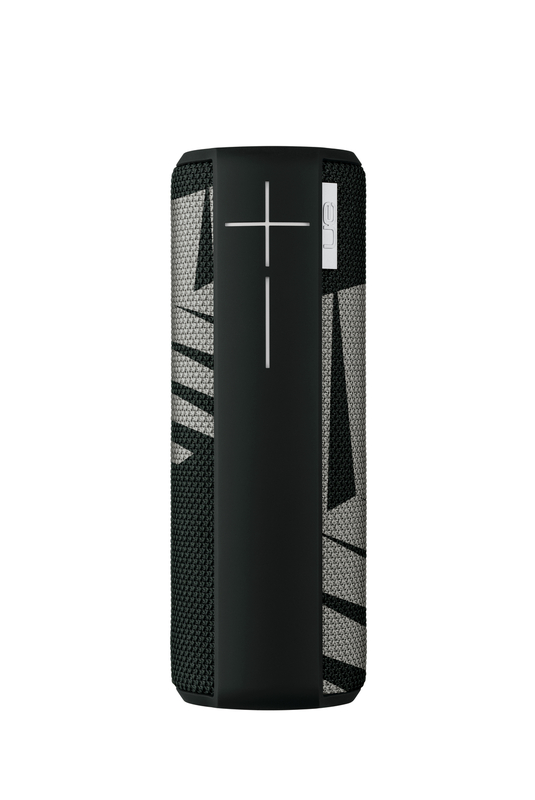 This special, limited edition All Blacks UE Boom portable Bluetooth speaker, $299.90, sports the silver fern design and plays part of the Haka when you turn it on. Like the All Blacks the UE Boom is known for its power and ability to perform under all manner of extreme conditions. Most smartphone cameras are fine when you want to take a selfie, but they’re not so good for long distance photos. 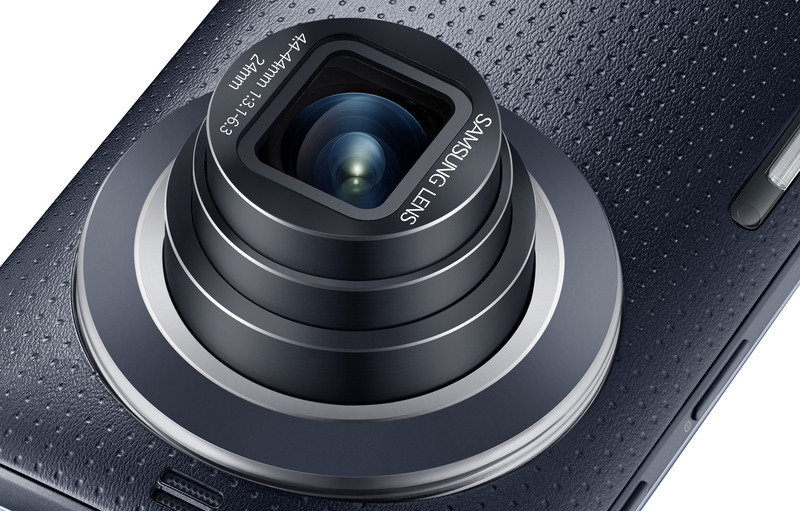 The Samsung Galaxy K Zoom, $799, solves this problem by packing a 10 X optical zoom lens into the rear of a flagship Galaxy smartphone. That means that you’ll always have a zoom camera with a 20.7 megapixel sensor at hand, allowing you to capture the moment whether it’s right in front of you or many metres away. When is a hairdryer not just a hairdryer? When it’s made by British brand ghd, makers of the iconic hair straightening irons, of course. 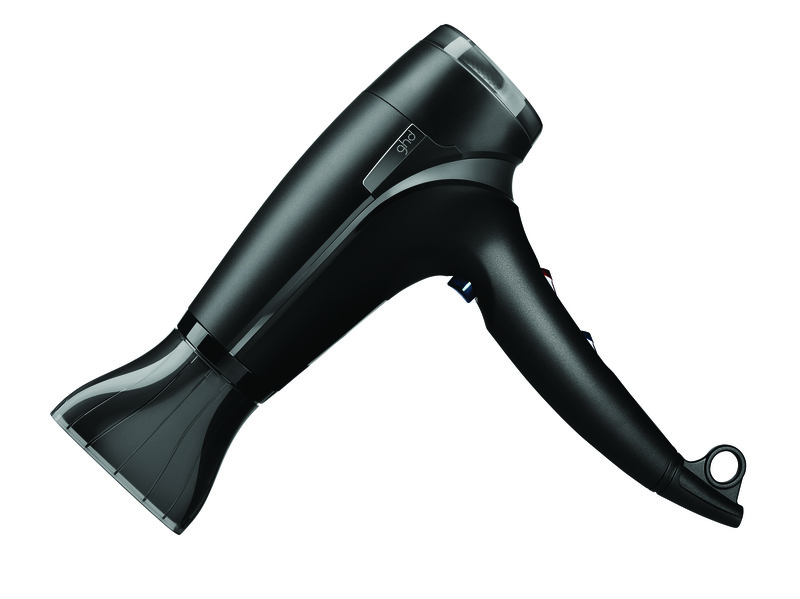 The ghd aura, $300, promises to give salon quality results at home by virtue of its patented Laminair technology. This aligns hair in a single direction leaving it ultra-smooth and shiny. Meanwhile the Cool-Wall feature creates a ring of cool air around the hot air, so the user can get closer to the scalp for volume and increased root lift. 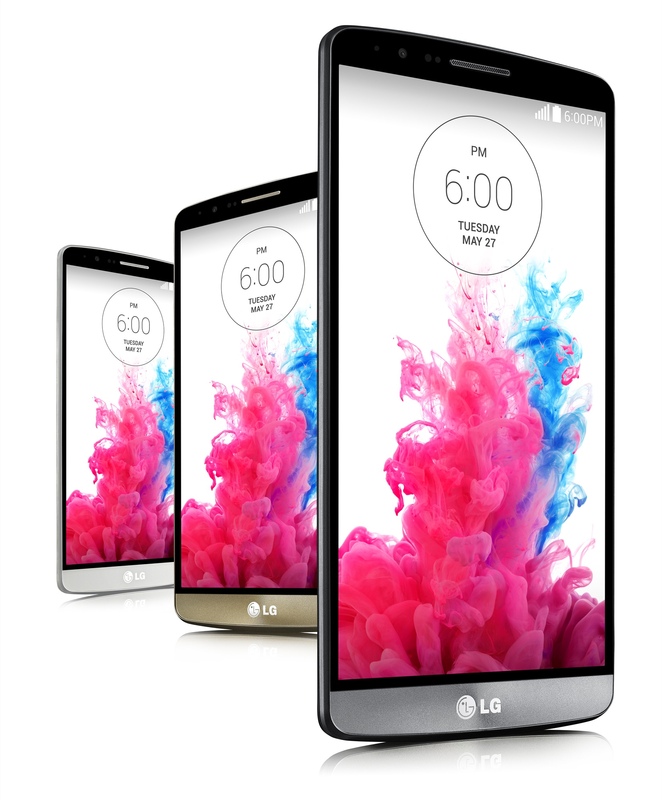 LG may have launched the G3, $1049, their new global smartphone with the mantra “simple is the new smart” but this sleek phone is packed with sophisticated technology that puts it well ahead of the competition. The 5.5-inch Quad HD IPS display has four times the resolution of current HD smartphone screens while the 13MP camera has a revolutionary Laser Auto Focus system that shoots stunningly sharp images in a fraction of the time required by conventional phone cameras. Simply stunning. Exercise is important at most times of the year, but if you’re running or cycling in the dark, it’s just as important to be seen. 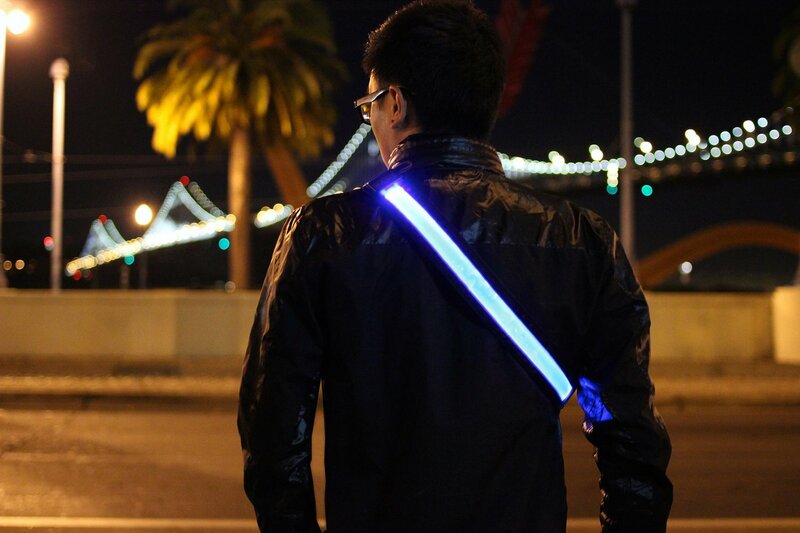 The Halo Belt 2.0, $55, is a reflective, fully adjustable belt that also emits a solid or flashing light. While it’s designed to be worn buckled around the waist, it is also commonly worn over the shoulder or even clipped around a backpack. The belt recharges quickly through a USB connection and is available in red, blue and green. 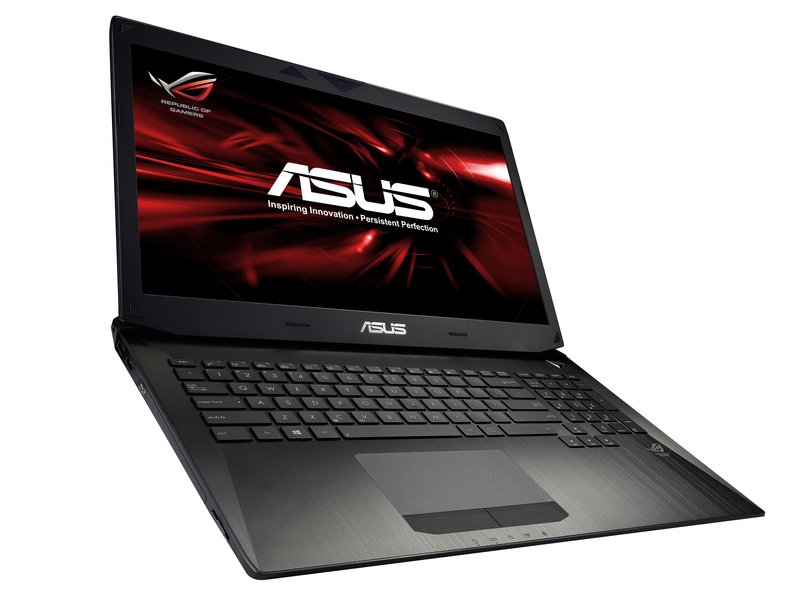 Serious gaming requires serious power, and the Asus G750, $3,599, is one of the most powerful gaming laptops currently on the market. The eye-catching design draws inspiration from stealth fighters, while the keyboard layout is ergonomically designed to give gamers greater comfort during long playing sessions. With specs that include a 17.3 inch screen and Nvidia’s most powerful graphics card yet, this 4.8kg powerhouse is a force to be reckoned with. Frequent business travellers know how off-putting jet lag can be. 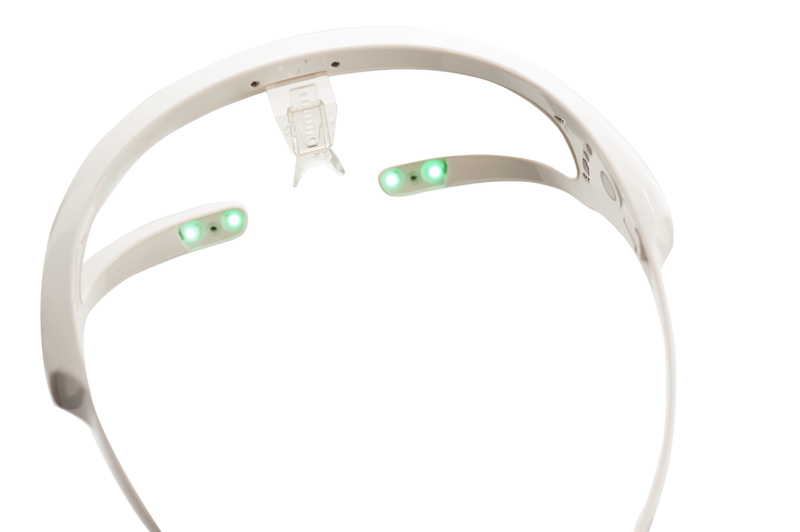 Re-Timer glasses, $395, promise to knock jet lag for six using the power of light therapy. All you have to do is wear Re-Timer glasses for 30-50 minutes a day for four days before you leave on a long-haul flight. The gentle exposure to the green light will gradually and naturally shift your sleeping pattern, so you can arrive feeling on the ball for that important business meeting. 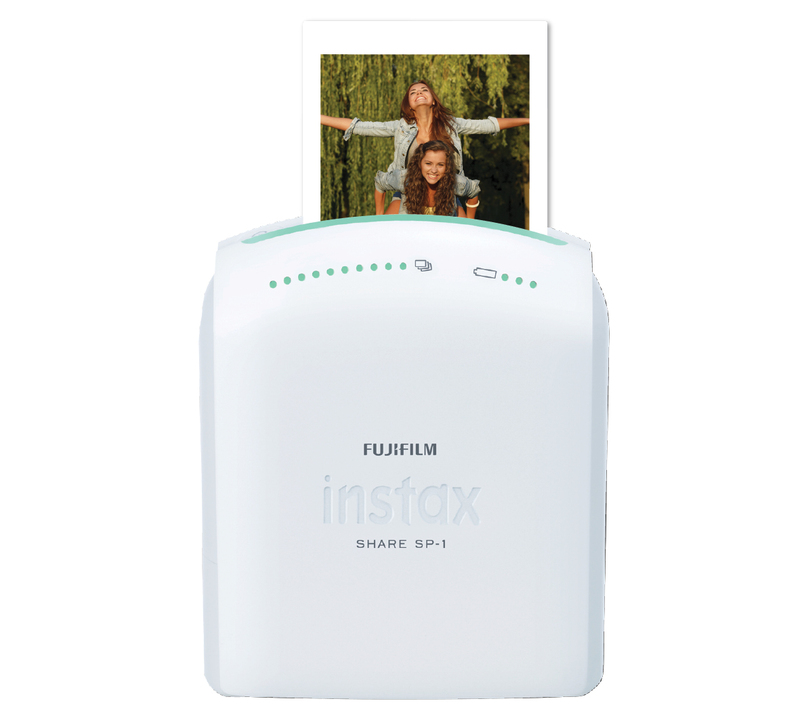 The Fujifilm Instax Share, $246, is a wireless device that allows you to instantly print the special moments you’ve captured on your phone. The Instax share app lets you customise your image before sending it wirelessly to the printer. If you want a reminder of the date, time and even the temperature when each pic was taken, no worries; one of the templates allows you to add this to the image prior to processing. It’s one way of making sure each shot is a one of a kind. It’s a first world problem but a lot of homes have older speakers that can’t stream audio from modern wireless devices like tablets and smartphones. 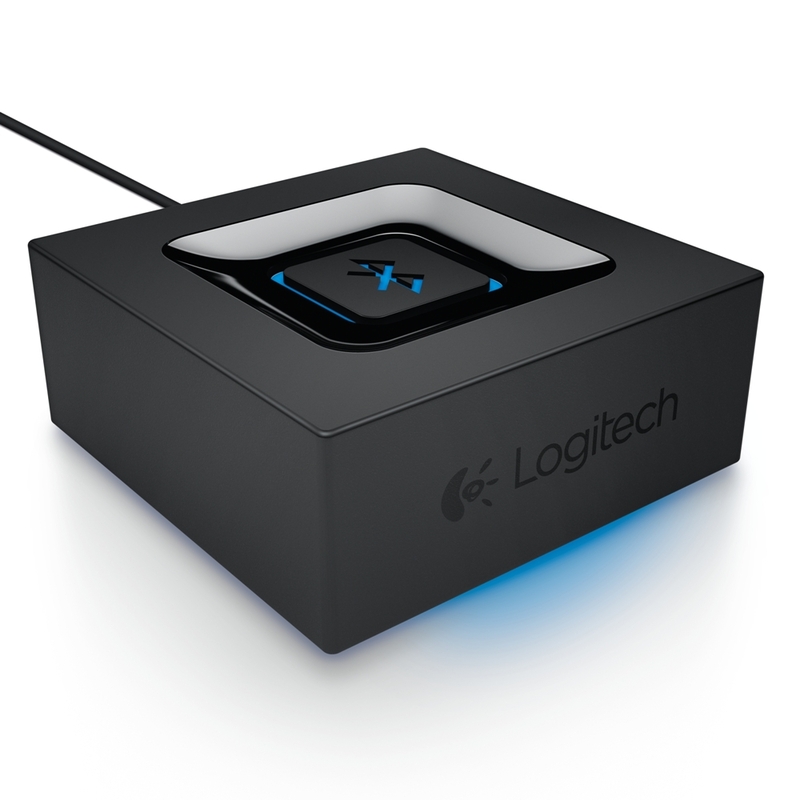 That’s where the Logitech Bluetooth Audio Adapter, $69.90, comes in. This small adapter connects to a speaker or hi-fi system through an RCA or 3.5mm input, instantly adding Bluetooth functionality. You then simply pair your phone to start sending big beats or classical compositions over the air. Problem solved. 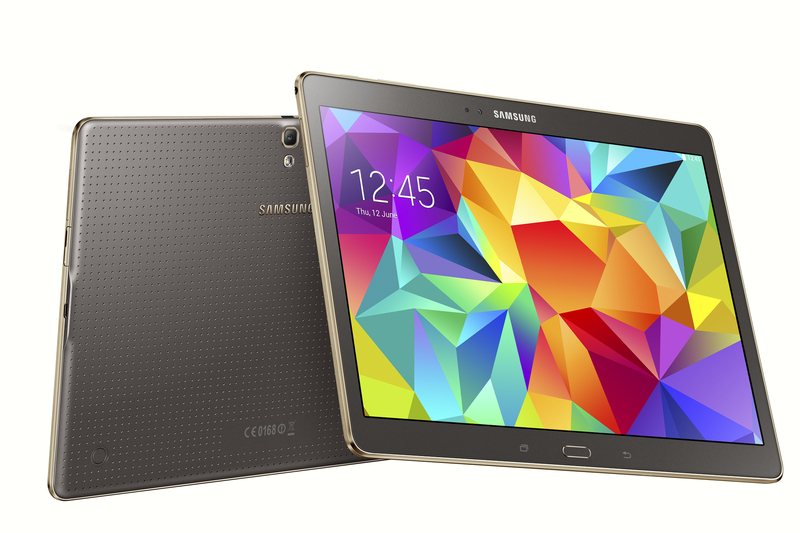 If you’re in the market for a new top-end tablet, you’re going to love the look of Samsung’s new Galaxy Tab S. The premium Android Tab S comes in two sizes, a 10.5-inch, starting at $749, and 8.4-inch version, $599. They are the first tablets to feature high-resolution Super Amoled screens and as a result images are brighter and more colourful than similarly priced tablets. Parents will love the “Kids Mode” feature which gives little ones a safe place to play and prevents them from deleting any of Mum or Dad’s apps. Content created by John Buckley, orginally published in KiaOra Magazine, published by Bauer Media, 2014.